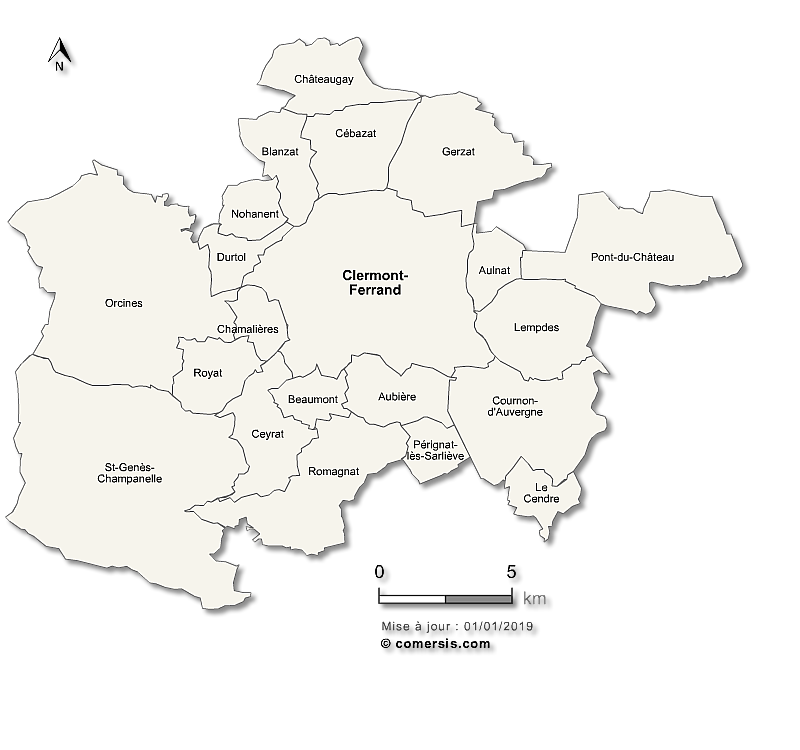 Customizable map of the 21 municipalities of the metropolis of Clermont Ferrand. map-of-Puy-de-Dôme municipalities vector map with names ( France ). Illustrator, EPS, PDF and SVG ready to use files. 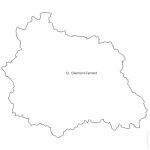 Supplied with with a complete list and zipcodes of Puy-de-Dôme municipalities (Excel).